Advent: the season of waiting. Imagine what it was like to wait on the Messiah? Waiting on God comes with the territory of following Him. How do we wait in a way that is good? 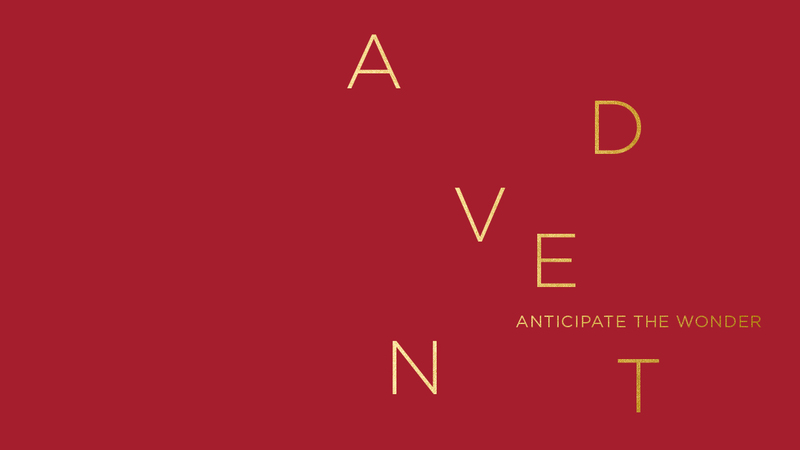 Today Pastor Kevin Queen begins our series, Advent and discusses what it looks like to lean into God in a season of waiting on Him.